We desire to see every man thrive in his personal walk with Christ, experience authentic community with one another, and collectively use his unique gifts to reach others with the love of Christ. 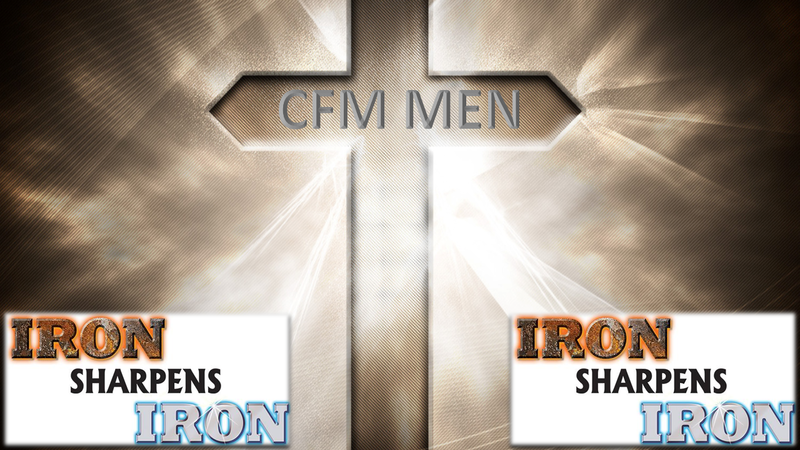 We desire to help every man lead themselves, lead their families, and become influencers for Christ. Life Groups – Don’t do life alone. Experience authentic community by joining a group. Serve Opportunities: There are always things that need to get done and MEN who know how to do them.